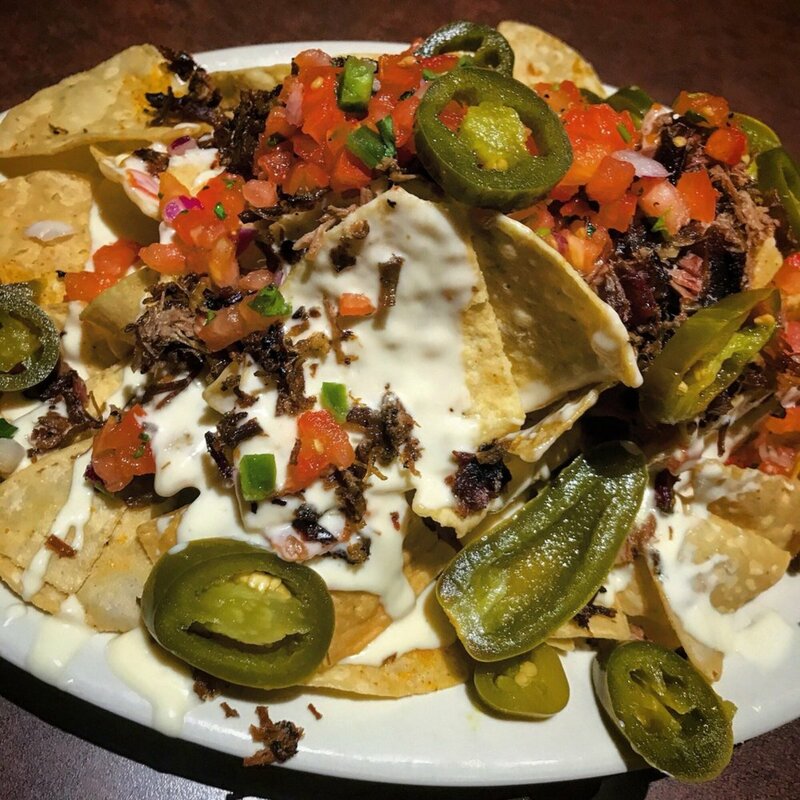 Load up on the Smokehouse Brisket Nahos from Old Texas Brewing Co. Photo courtesy of Old Texas Brewing Co.
Over the past few years, Old Town Burleson has rapidly grown into a go-to destination for foodies and lovers of historic charm. 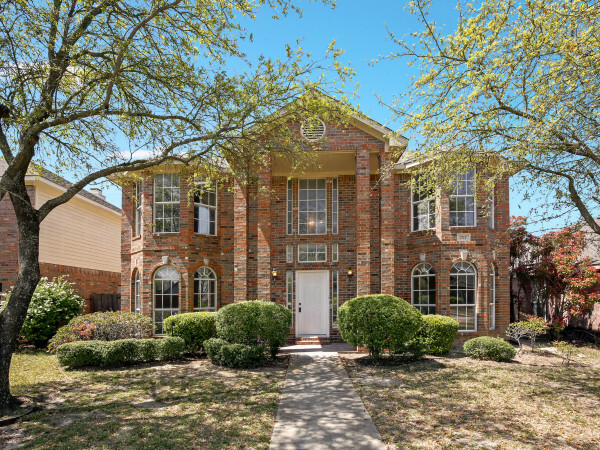 The walkable town is now home to a variety of cuisines, and is only a short 45-minute drive from Dallas. 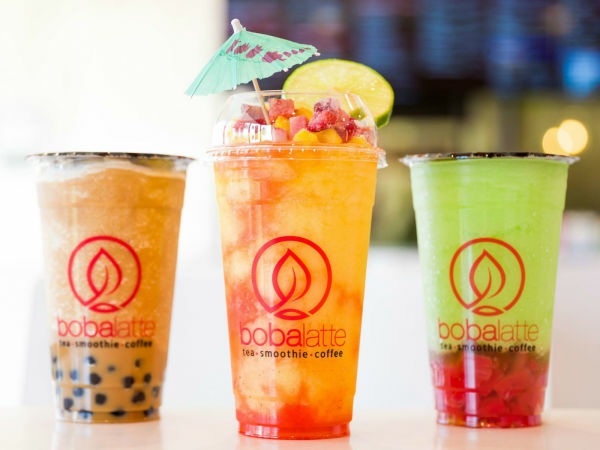 Here is a list of must-try restaurants to hit while you're there. 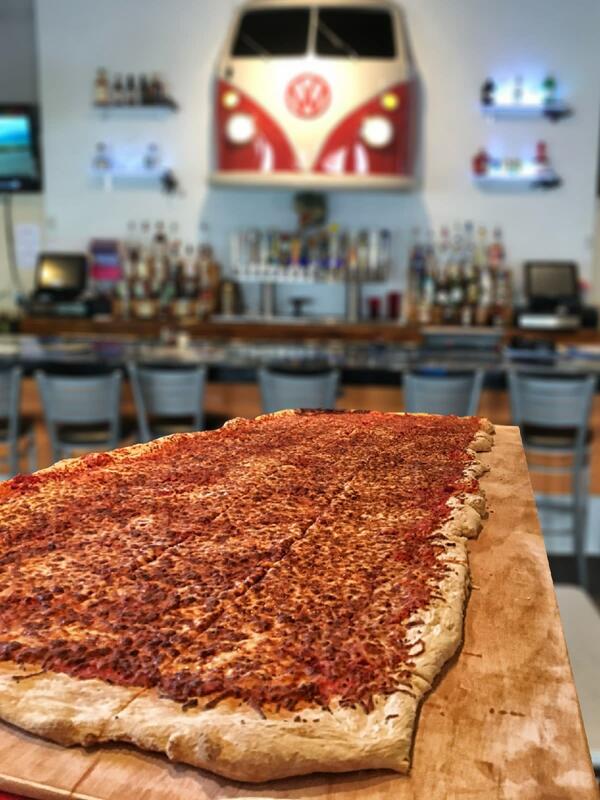 Home of the world's largest pizza, or at least the largest that is commercially available, this pizza bar offers "The Bus." Measuring 8 feet long and 32 inches wide, the massive pie can be eaten in-house or delivered — by mini-van — to your door. 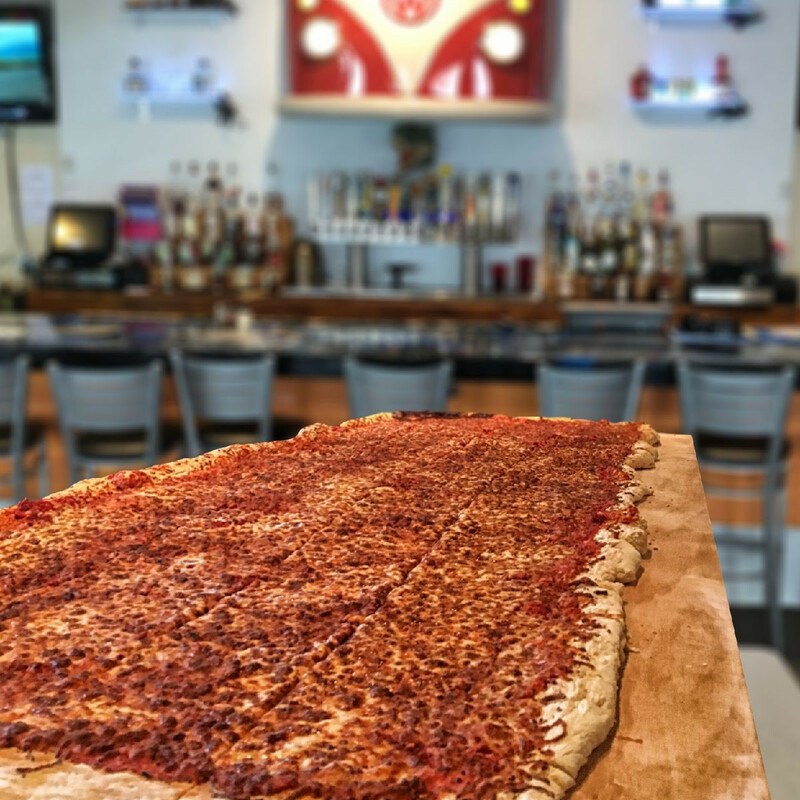 If you're not looking to feed a small army, the 12-inch pizza menu includes a bacon cheeseburger pizza topped with the essentials: ketchup, mustard, lettuce, and pickles. Complete the Italian experience with the zeppole, coated in powered sugar and served with chocolate dipping sauce. 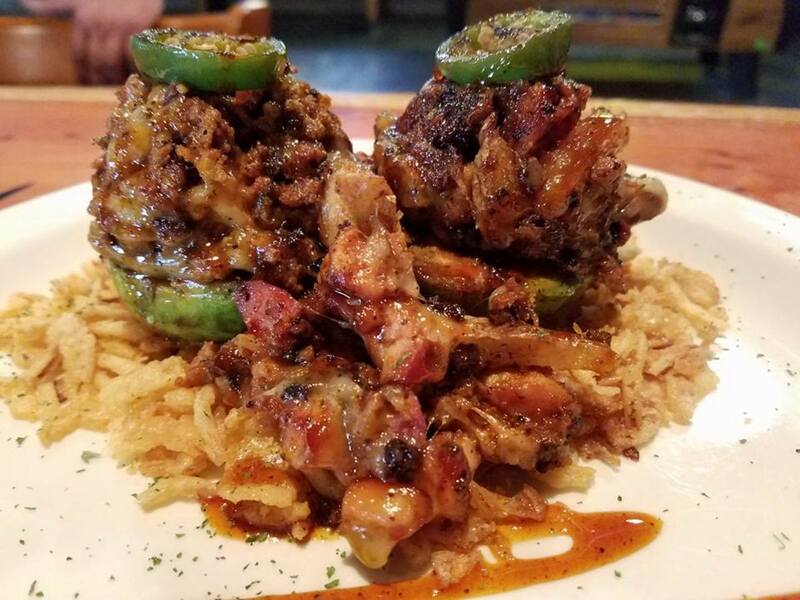 This Tex-Mex, Cajun, and barbecue fusion restaurant is known for mixing and pairing an array of ingredients to create mouthwatering bites. 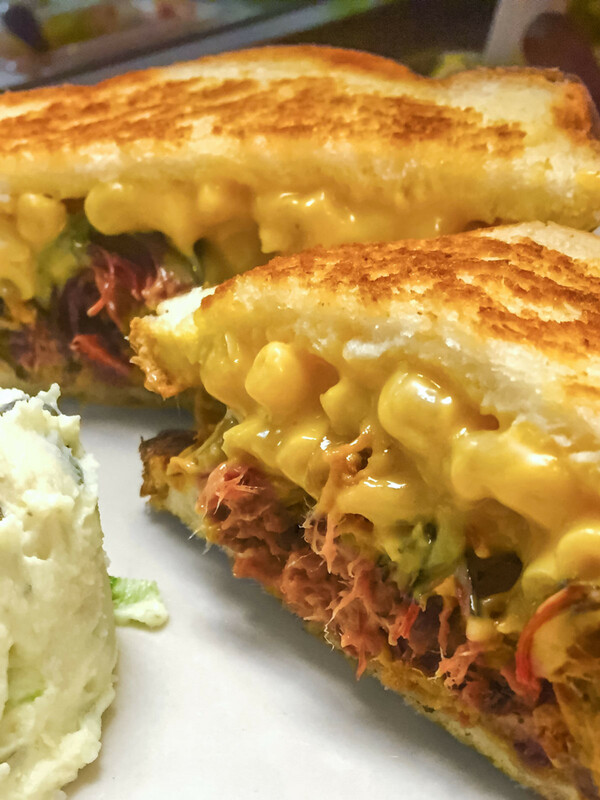 One unique concoction is the Hickory Tree grilled cheese: hickory and pecan smoked pork plus mac and cheese are stuffed inside a classic grilled cheese sandwich, all served with a side of potato salad. Be sure to wash all those delightful flavors down with a frozen sangria margarita. 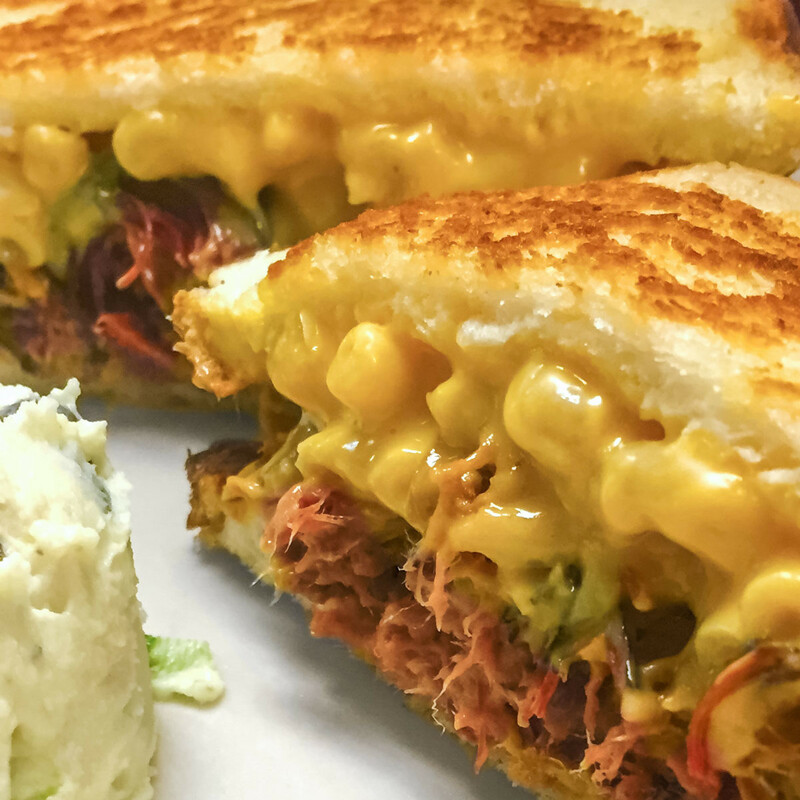 Your stop for live music and delicious Southern classics — plus the only SkyBar in Burleson — this family-run joint also dabbles in barbecue. 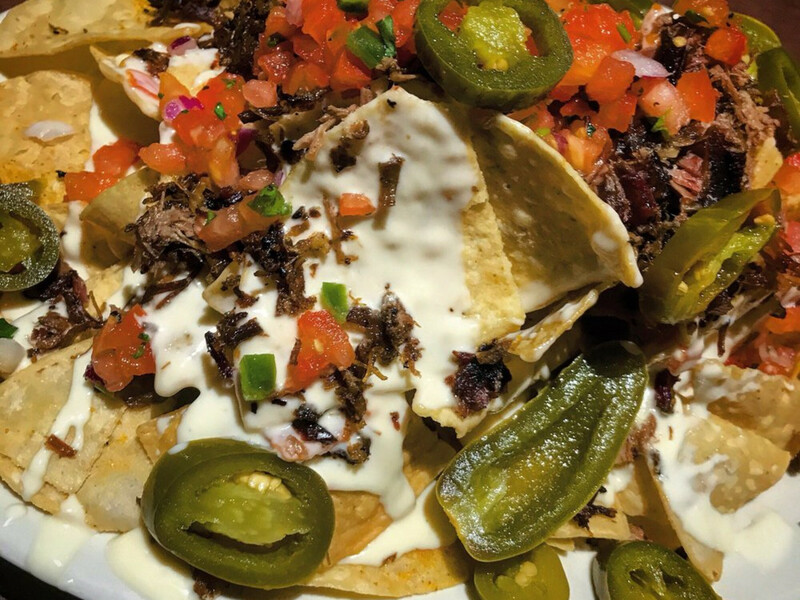 The Smokehouse Brisket Nachos capture the spirit of the restaurant, with a hearty portion of smoked brisket atop white corn chips and smothered with creamy whit queso, pico de gallo, and sliced jalapeños. A tapas bar can be a dangerous thing, especially when produce is organic and everything on the menu sounds so good. 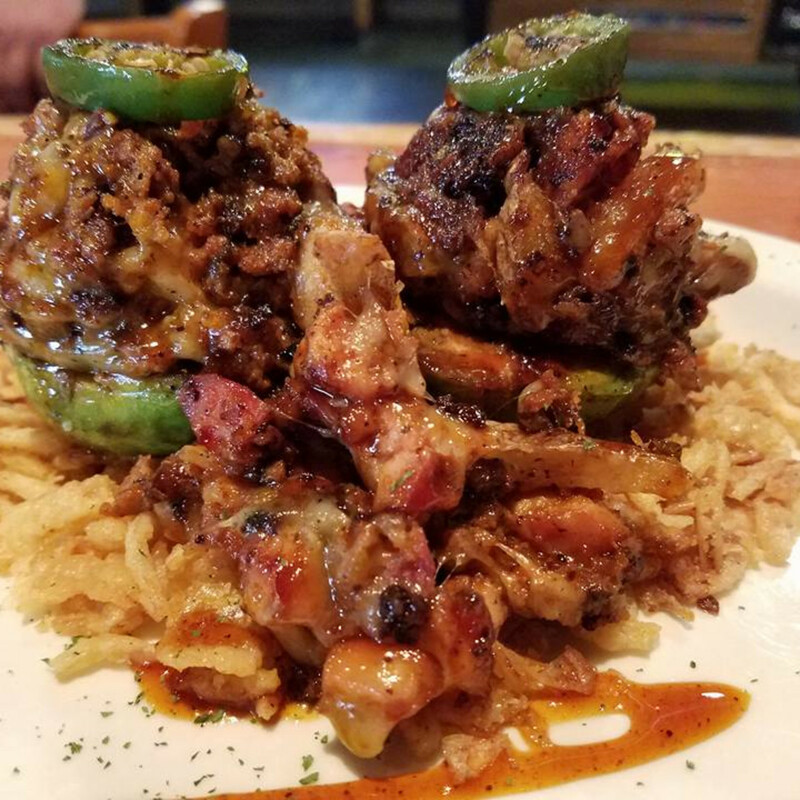 Start off with the grilled stuffed avocado that's packed with smoked chicken, chorizo, crispy potatoes, and cheese. 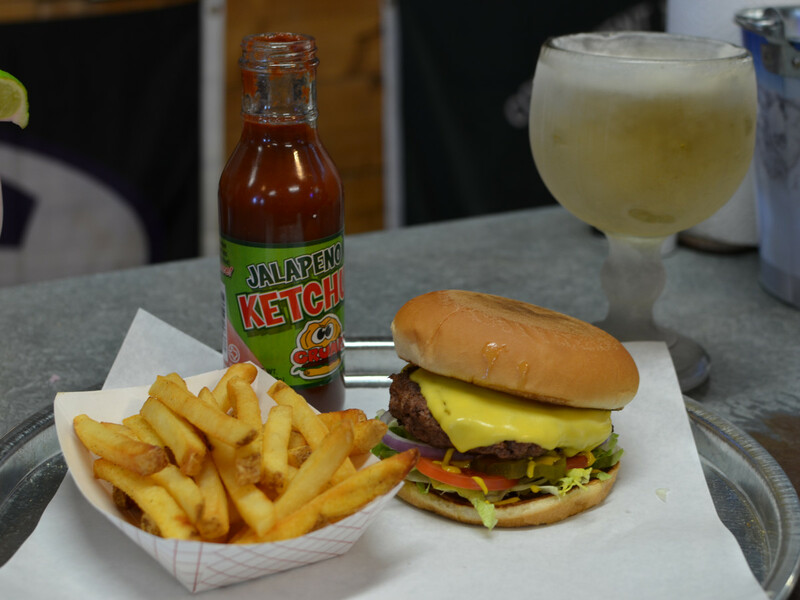 It all sits on a bed of crispy onions and is topped with orange clove sauce, cilantro, and jalapeño. 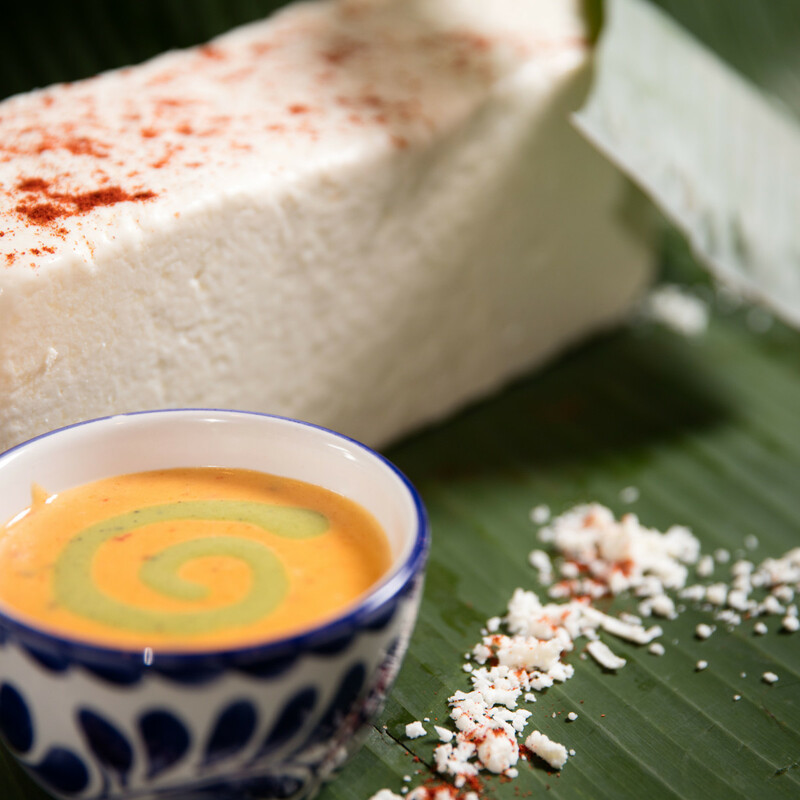 Then chow down on some tacos, quesadillas, or roasted jalapeños and you'll feel on tapa the world (sorry, we had to). 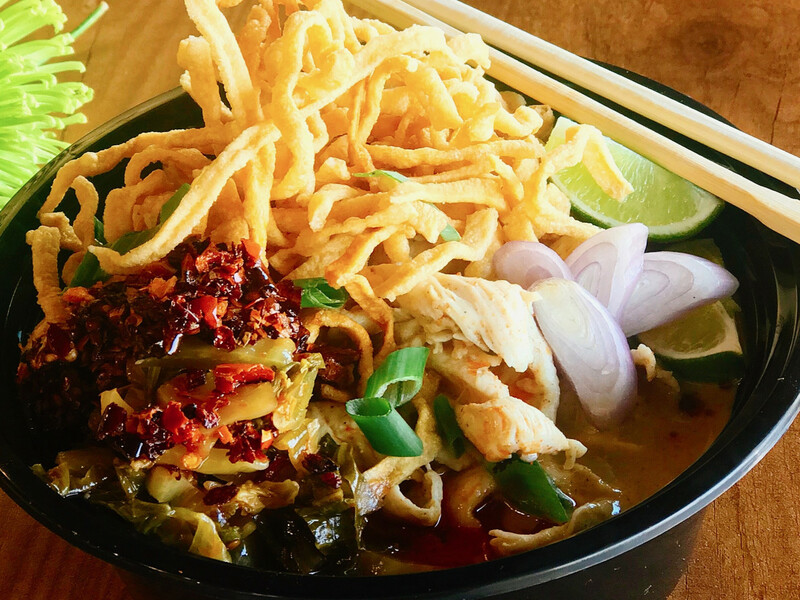 With a promise to stick to its roots, this Thai spot cooks up dishes just as they're made in Thailand. 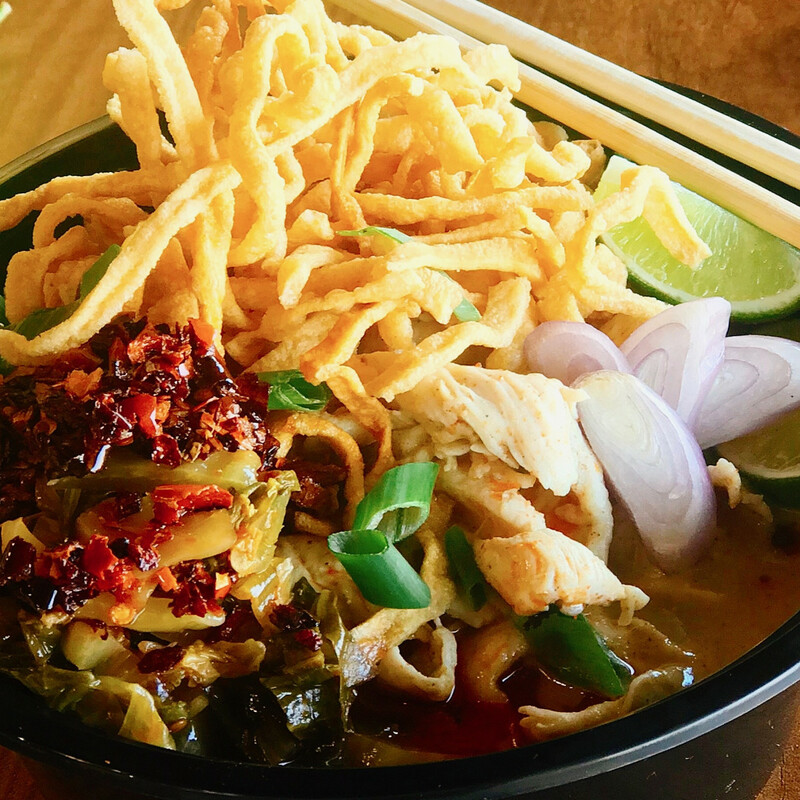 Get a taste of true Thai food with the Northern Thai Kao Soi Noodles, a traditional Chiangmai curry dish with egg noodles that's topped with crunchies, pickled greens, your choice of protein, and the restaurant's signature chili garlic oil. 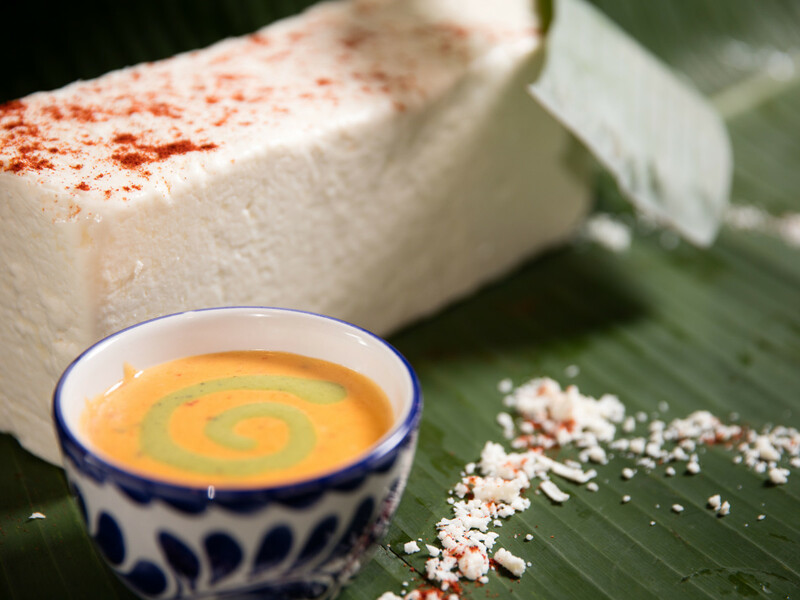 With Tex-Mex comfort foods and authentic dishes from Mexico, you can't go wrong ordering at Fresco's. One specialty is the Tacos Costillas, a combination of St. Louis-cut ribs and chipotle barbecue sauce served with charro beans and Cheddar-red pepper mashed potatoes. For an extra special touch, order the tableside guacamole and watch avocados undergo the magical transformation in a molcajete right in front of you. Contrary to its name, Grumps is a happy place. 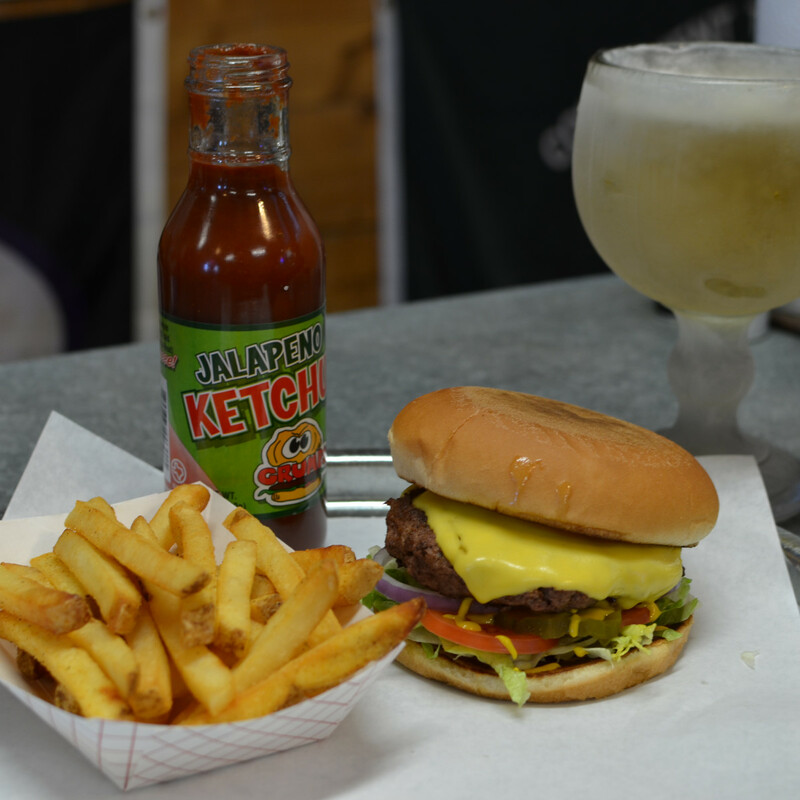 Fresh, never-frozen burgers are served with homemade chips and shakes, malts, and floats are made from Blue Bell ice cream. To create your own happy hour, order a frosty schooner of beer that's served at 29 degrees and munch on some corn nuggets and fried pickles. The real happy pours Monday through Friday from 3-7 pm. 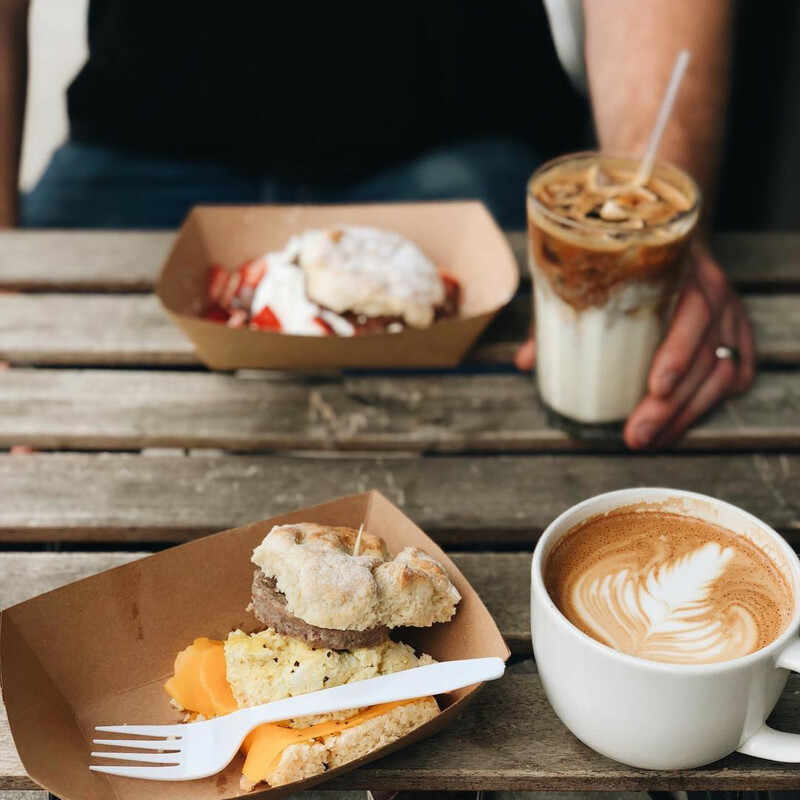 Husband-and-wife team Jeff and Stephanie Brannon opened Dwell in 2014 to fill the craft coffee void in Burleson. 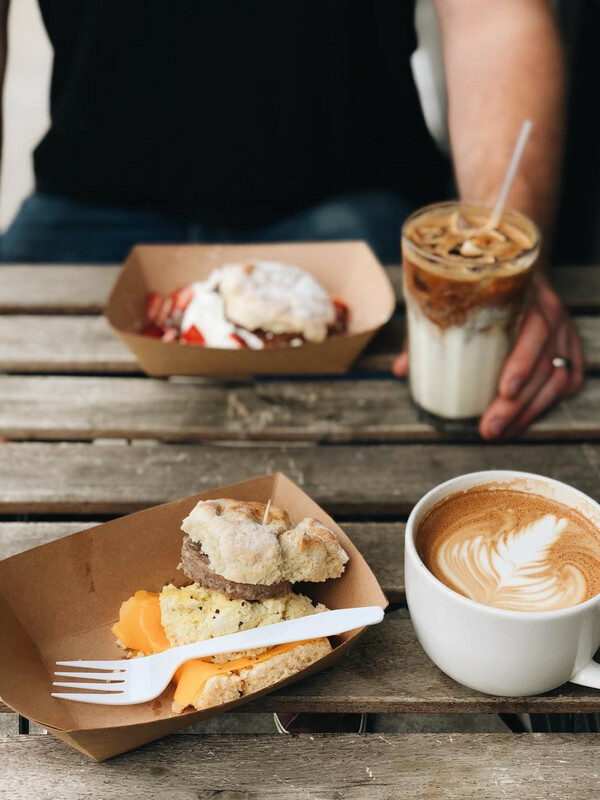 They successfully filled a caffeine addict's every desire with amazing lattes, cold brew, and Americanos, so the pair then set their sights on mastering a breakfast staple that's equally as wonderful: biscuits. The buttermilk biscuits are hand-made fresh every day, and you can get them sweet or savory until noon. Insider tip: try the lavender latte and blueberry biscuit.